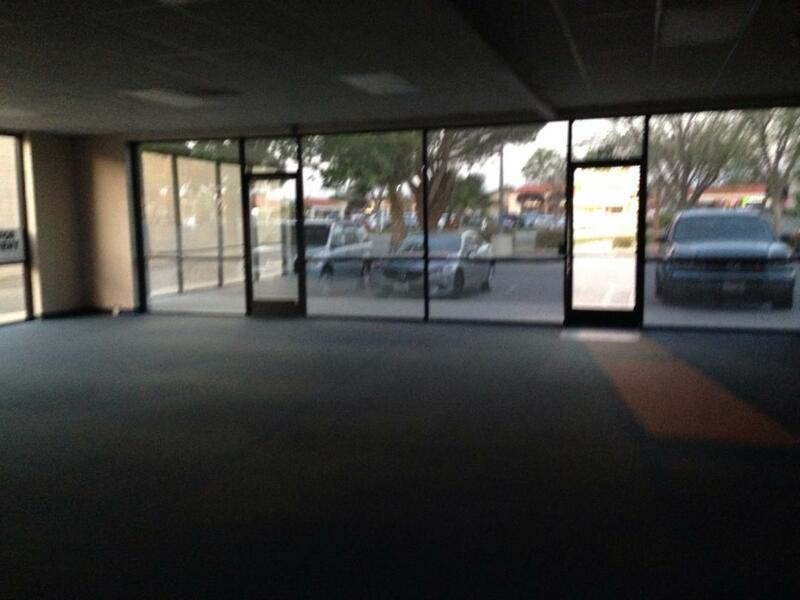 It’s official: The Twice Is Nice Thrift Shoppe has closed. We owe many “thank you’s” to all who were involved in making the Thrift Shoppe possible as a fundraiser for Assistance League Antelope Valley. To all of you — employees, volunteers, donors, customers — we extend our sincere thanks. Congratulations to all of our board members who are serving on the 2016-17 board of directors! 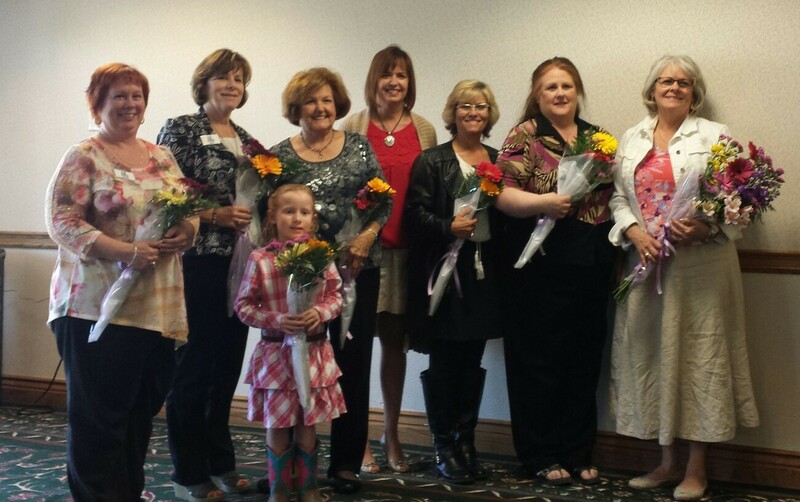 From left: Denise German, Treasurer; Rose Rockey, VP Membership (in front of Rose is her granddaughter Raegan); Sandra Murphy, VP Facilities; Mary Courtney, VP Resource Development; Secretary, Dondra Arcidiacono; 1st VP Strategic Planning, Fay Harrison-Bergier; and our new President Cei Kratz. 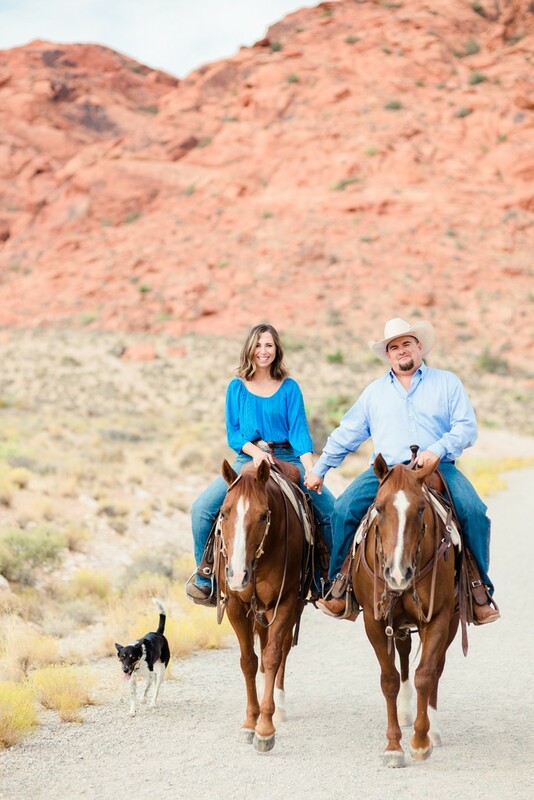 Congratulations to Rose Rockey, VP Membership, on the engagement of her son Justin and his fiancee Beth: The happy couple will be getting married on Saturday, May 7.